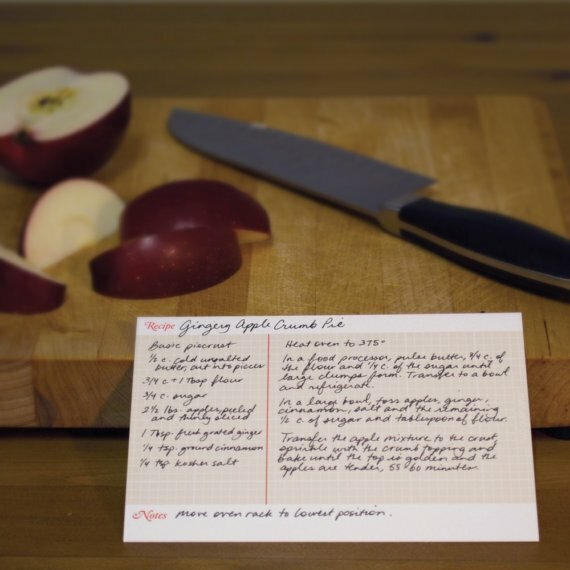 I've got a special surprise for you, a set of 10 4x6 recipe cards from Two Over Zero! 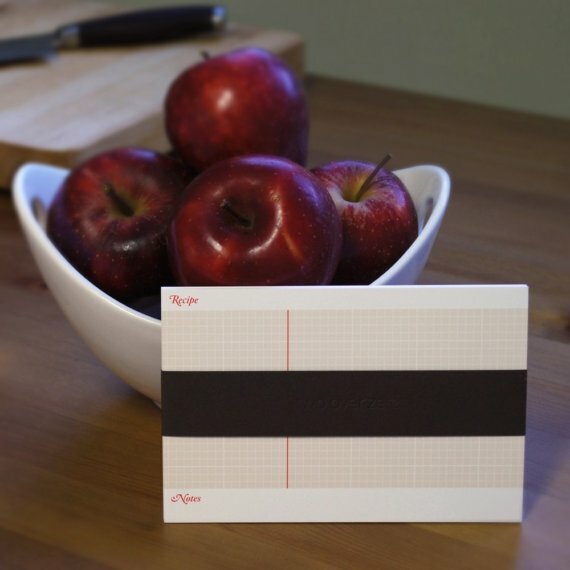 I love these cards and use them all the time, the size and attractive simplicity makes them perfect for jotting down a recipe or passing one along to a friend. please include the email address you can be contacted at. This giveaway will close on Friday, December 17 at 5:00 pm EST. I'll ship these out right away, so you should get them in time for Christmas. They'd make a great gift, or you can keep them all for your self (I won't tell!). Check back tomorrow to see how I'm sharing them! A big thanks to Two Over Zero for sponsoring this giveaway! They're having a great 30% off sale, so if you don't win you can still pick up some goodies for yourself and get a sweet deal! Pick me!!! My favorite Christmas recipe is also a tradition in our family, chocolate mint cookie sandwiches = divine and heavenly! Those are lovely cards! My favorite is peanut butter chocolate balls! So simple and pretty! If I had to pick one, it would be Orange drop cookies. They are so soft and the icing with orange juice and fresh orange zest is just the best! Hmmm, I like to try out new and interesting recipes during holiday meals BUT we always seem to make good old 'Puppy Food' - chex cereal encrusted with chocolate, peanut butter and powdered sugar. If I don't win these, I'm going to have to buy them...love! I would love these!! My favorite recipe is homemade cinnamon rolls with raisins and pecans. Mom made this special every year for Christmas morning. Though another favorite is Mom's Sausage Egg Casserole. Make them both the same day, and I'm in heaven! Merry Christmas, Erin!